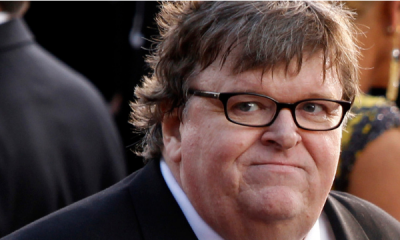 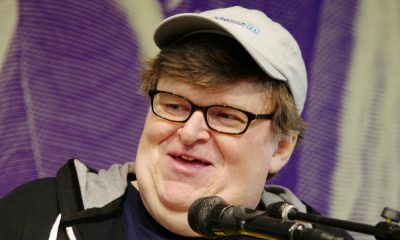 All posts tagged "Michael Moore"
Stick a fork in him, he's done! 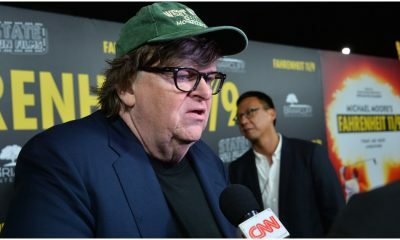 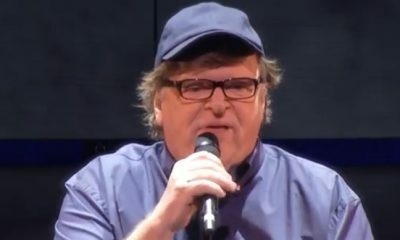 I wonder what Michael Moore thinks about taxing firearms, cigarettes, and MAGA hats? 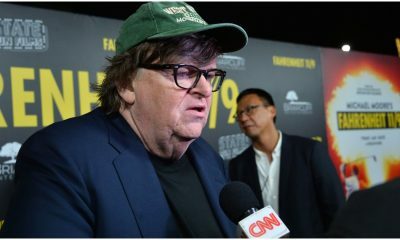 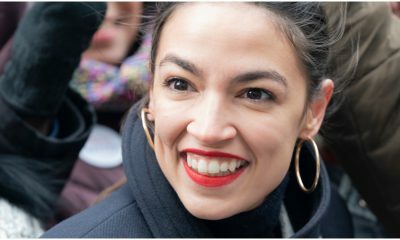 Michael Moore Thinks America LIKES Racists and Misogynists? 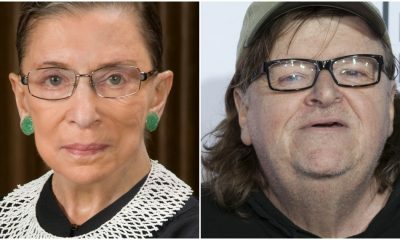 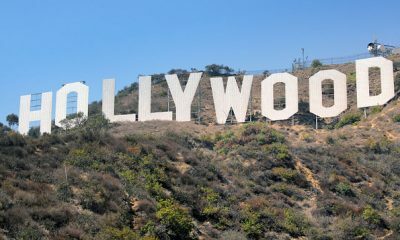 If Michael Moore thinks that we are in favor of hate and division, he may need to take another look at who America truly is.